At Quality Dental Fulham, our team are a mix of award winning dentists and selected specialists that are continuously striving to stay up to date with the very latest dental techniques. 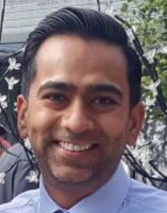 Naveen is one of the Partners at Quality Dental Fulham, having taken over the practice in January 2015 his vision was to focus on providing unparalleled patient care and offer the highest quality dentistry available today. 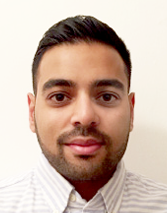 Since graduating in 2005 from St Bartholomew's and The Royal London, he has undertaken post-graduate training in aesthetic dentistry completing a year-long course. 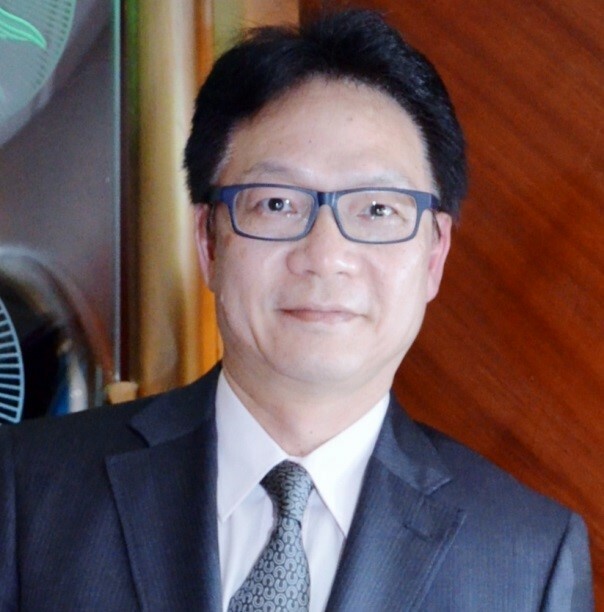 Dr. Chan graduated in Hong Kong and later obtained a Government Scholarship to study MSc in Children Dentistry in The Royal London Hospital. He also pursued his other interest in management and obtained a Diploma in Management Studies (DMS) and an MBA. He later obtained the Fellowship in Hong Kong Academy of Medicine and College of Dental Surgeons of Hong Kong. 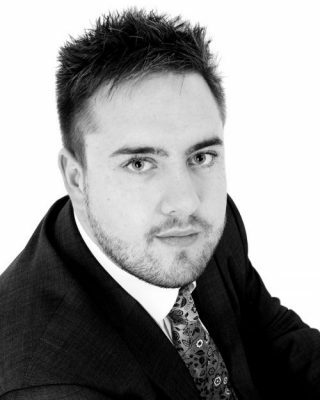 His main interest in Dentistry includes Restorative, Cosmetic and Children Dentistry. He also works as P/T Clinical Senior Lecturer in Paediatric Dentistry, Barts and The London School of Medicine and Dentistry, QMUL. 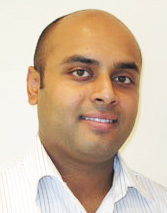 He is also the Vocational Trainer and Associate Dentist in the Practice. Dr. Chan is fluent in Chinese and English. Dr Kovacevic graduated in 1992 as a Doctor in Dental Surgery from the University of Sarajevo in the Former Yugoslavia. Since moving to the London in 1993 she completed the International Qualifying Examination held by the GDC and became fully registered in the UK. In 1999 she obtained an MSC in Oral Medicine from Kings College University of London and continues to practice as a Speciality Dentist in Oral Medicine at Guy’s Dental Hospital including participating in teaching of undergraduate and postgraduate students. In 2011 Dr Kovacevic obtained a Certificate in Cosmetic & Aesthetic Restorative Dentistry after a one year comprehensive advanced course under the tutelage of Chris Orr one of the UK’s most prominent cosmetic dentists. 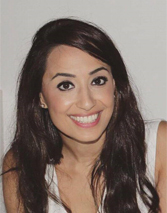 Since 2008 as well as continuing her work at Guy’s hospital Dr Kovacevic joined our surgery providing all routine general dentistry for both adults and children with special interest in restorative aesthetic and prosthetics dentistry including teeth whitening, crowns and bridges. Having lived in this area for 22 years and practiced at our surgery for the last 8 years Tatjana is very proud to be able to serve her own community and with her attention to detail and calming approach has become a well trusted dentist to many of our regular patients. Tatjana is the proud mother to her son Vid who recently graduated from Regents University. In her spare time she enjoys attending her local gym, reading, dining with friends and travel. 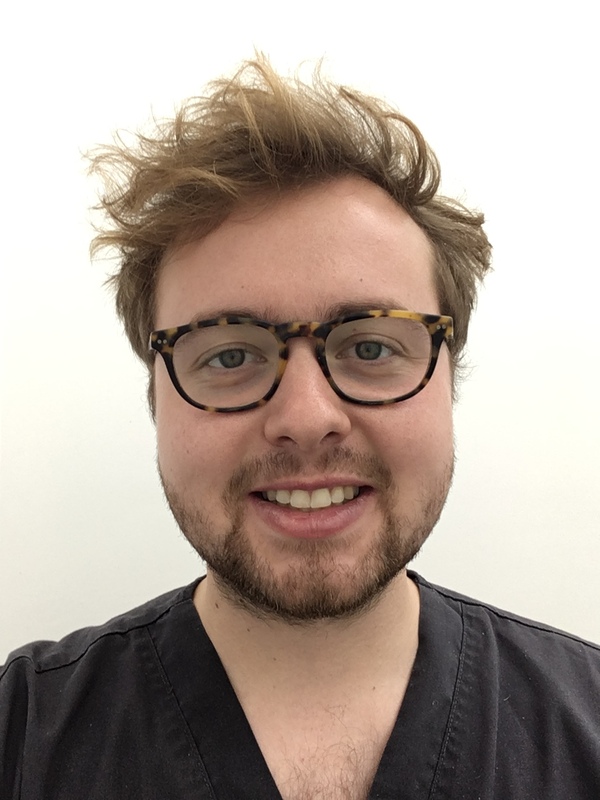 Alex graduated in 2018 with a degree in dental surgery from Newcastle University and joined Quality Dental the following September as a Foundation Dentist. In 2017, Alex took a year out from studying Dentistry to undertake an intercalated Masters degree. During this time, Alex undertook research in the fields of oral medicine and pathology at Newcastle University’s Institute of Genetic Medicine and Oral Health Research Centre. His research specifically focused on identifying and examining the role of genetic bio-markers in the malignant transformation of oral potentially malignant disorders. This resulted in Alex being awarded a Masters by Research in Cancer Biology with Merit. Alex is a Past-President of the Newcastle University Dental Outreach Society, which is a charitable organisation that provides oral health and dietary education to community groups across the North-East, including both child and adult special care groups. Prab qualified from Kings College London and later obtained her MJDF at the Royal College of Surgeons, England. She then underwent further post graduate training at Guys’ Hospital in Restorative Dentistry and Oral Surgery, where she currently still works as a Specialty Dentist in Oral Surgery part time. 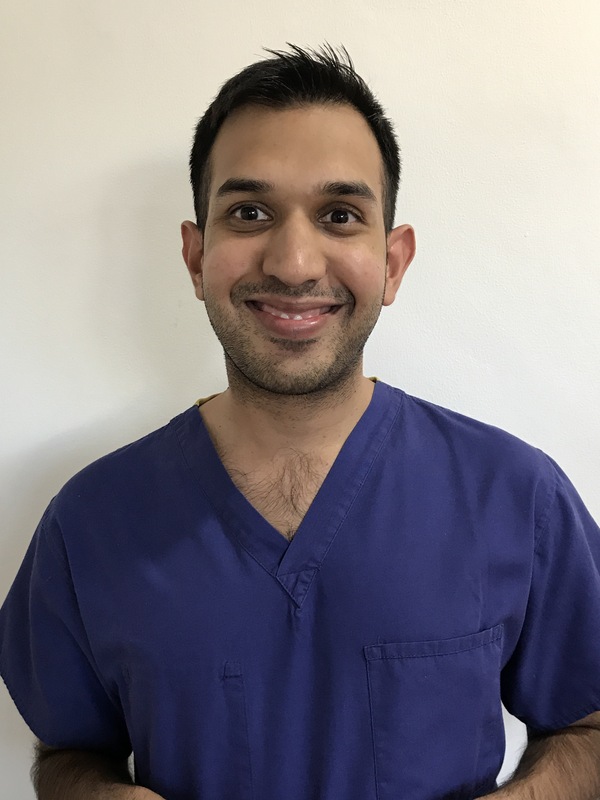 Prab enjoys all aspects of general dentistry but has a special interest in cosmetic and surgical procedures as well as the treatment of anxious patients. She attends various post graduate courses and keeps up to date with the latest techniques to create a healthy and beautiful smile for her patients. 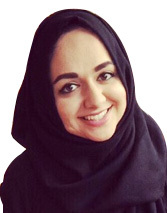 Outside dentistry, she loves to keep fit, socialise and experience new cultures through travelling.